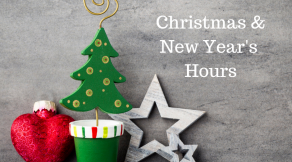 Hair Salon Body & Soul will be closed on Christmas and New Year's Day. 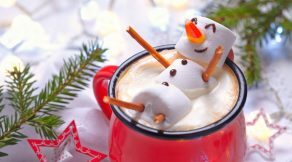 See our holiday schedule for a complete list of holiday hours. 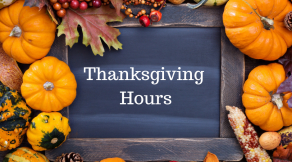 Hair Salon Body & Soul will be closed on Thanksgiving Day, November 22, 2018. 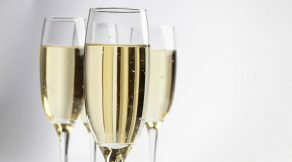 See our holiday schedule for hours over the long weekend. 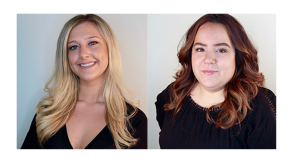 Hair Salon Body & Soul is proud to announce that as of June 17, Daniella Jamison and Stephanie Roman will be promoted from part-time to full-time Level I Hair Stylists. 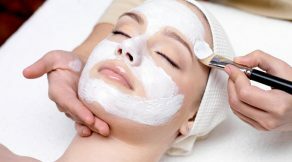 From March 1 through May 31, Hair Salon Body & Soul is pleased to offer an Introductory Essential Facial that will clear skin of impurities and get you ready for spring. 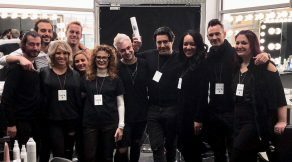 Raymond Welch, Level 2 Hair Stylist at Hair Salon Body and Soul in New Providence, NJ, at New York Fashion Week 2018. 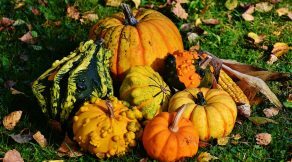 Hair Salon Body & Soul will be closed on Thanksgiving Day, November 23, 2017. See our holiday schedule for hours over the long weekend.